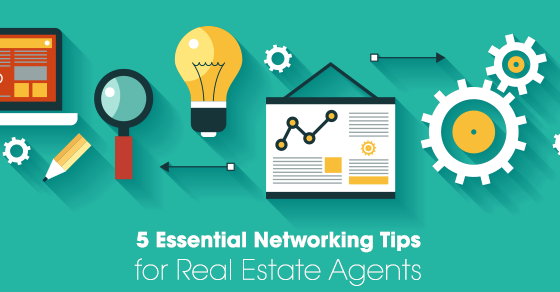 5 Essential Networking Tips for Real Estate Agents | Century 21 Birchwood - List With Us...Consider It Sold! 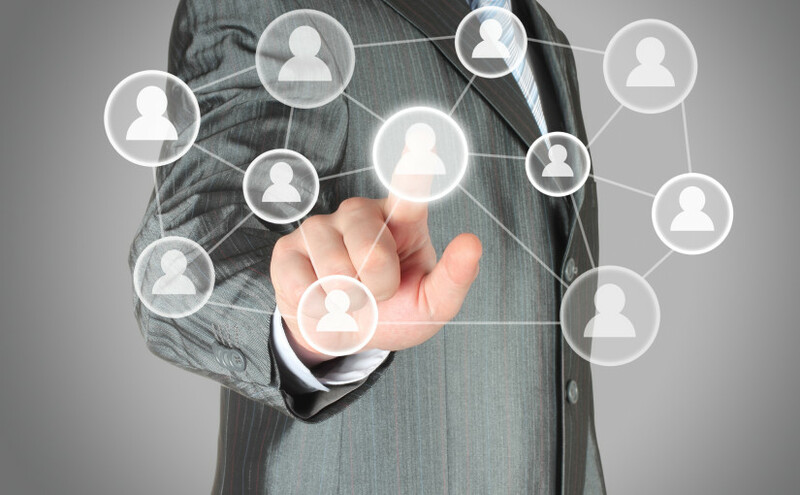 Networking is important for any career, but it’s especially important for people in the real estate industry. A crucial component of a successful real estate career is the ability to make connections and form strong, authentic relationships. People are trusting you to help them with one of the biggest decisions they’ll make. You need to be able to make connections (and keep them). 1. Attend networking events: Going to a networking event is an easy way to meet potential clients and professionals in your industry. Bring your business cards and don’t be afraid to introduce yourself to as many people as possible. 2. Engage in meaningful conversations:When it comes to networking events, quality is better than quantity. You may feel compelled to talk to as many people as possible, but it is actually more beneficial to talk to fewer people but have meaningful conversations with them. It’s much easier to follow up and create relationships when you can reference the conversations you’ve had. 3. Prepare in advance: Prepare your elevator pitch in advance. Know how to describe where you work, what you do, and any hobbies or interests that make you unique. Think about a few questions to ask if you run out of things to talk about. People love talking about themselves and it will show that you are interested in getting to know them. 4. Follow up: After meeting someone, immediately follow up by email to keep the conversation going. If you stay in touch, it’s more likely that you’ll be the first person they think of when they’re in need of buying or selling a home. 5. Participate in your community: Whether it’s joining your REALTORS® association or going to a town meeting, it is good to be active and engaged in your community. Getting out there and making face to face connections will be beneficial your career. This will also allow you to become more familiar with your community, giving you an advantage when it comes to buying and selling in the area. There is always room to improve how you network. Practice makes perfect. The more your network and make actual, in person connections, the better real estate agent you will be.